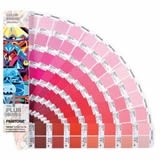 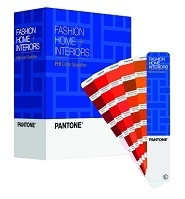 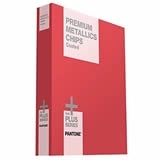 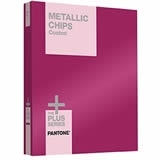 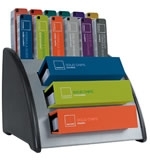 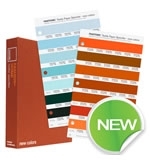 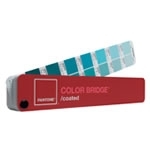 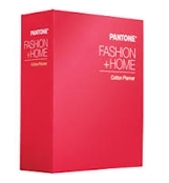 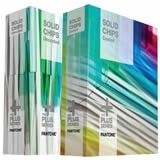 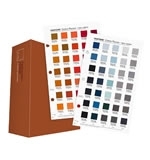 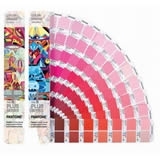 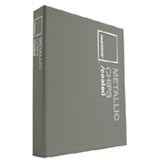 PANTONE METALLIC CHIPS coated GB1204·Broad palette of 301 colourful metallics. 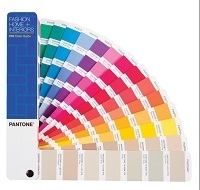 ·Each colour identified with a distinct PANTONE Number. 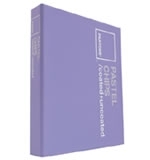 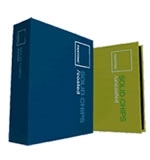 ·Six tear-out chips per colour. 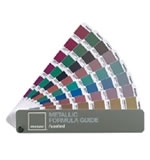 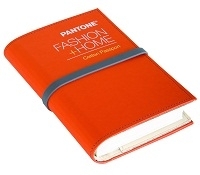 PANTONE METALLIC FORMULA GUIDE coated GG1207·Broad palette of 301 colourful metallics. 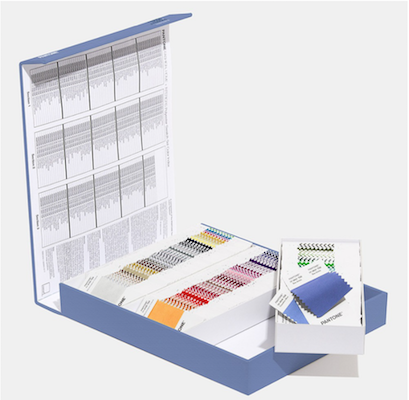 ·Each colour identified with a distinct PANTONE Number. 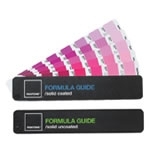 ·Ink mixing formulas. 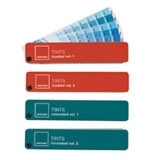 ·Seven base colours shown with and without a gloss overprint varnish. 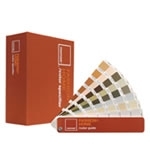 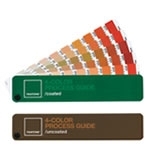 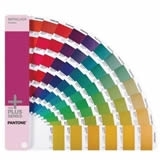 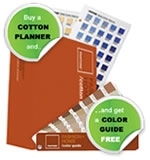 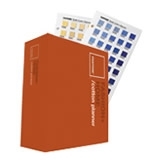 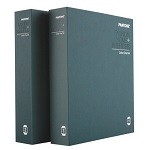 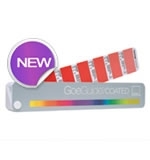 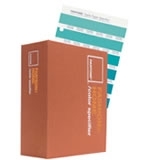 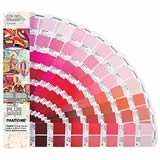 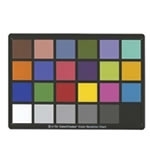 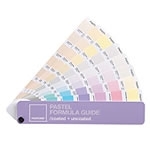 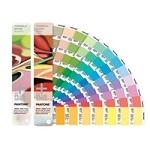 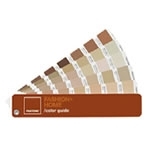 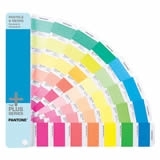 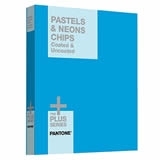 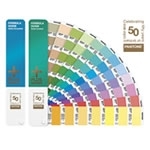 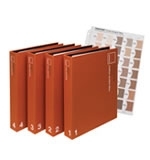 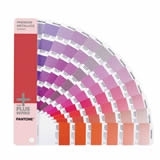 PANTONE PASTEL FORMULA GUIDE coated + uncoated GG1208·Broad palette of 154 pastels. 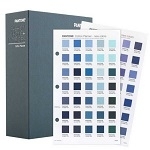 ·Each colour identified with a distinct PANTONE Number. 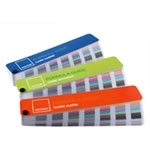 ·Easy-to-use and portable fan deck format. 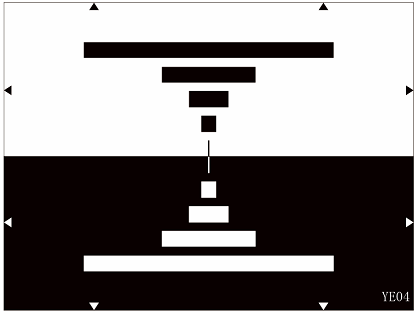 ·Ink mixing formulas. 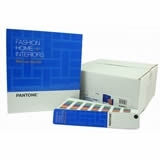 Pantone FFS100 Polyester Swatch Set TSX203 COLORS, uniquely curated for designers and colorists working in apparel, textiles, and soft home in one convenient storage case. 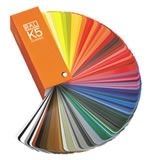 RAL K5Many products are internationally available in these colours. 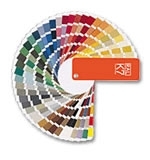 RAL Colours with four digit numbers will continue to be important for colour decision also in the future. 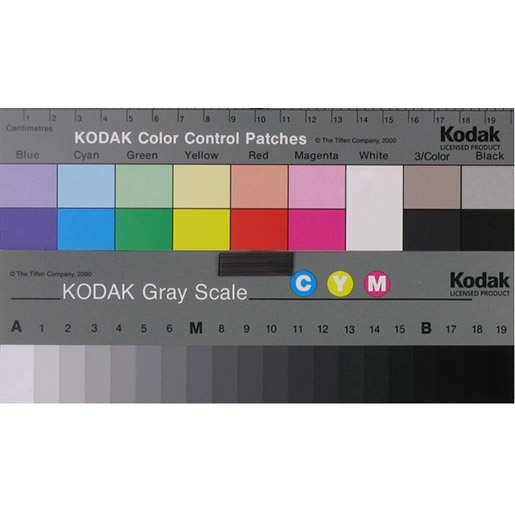 ISO 12233: 2014 (eSFR)Photographic chartTest card customization According to customer demand for production,transmission can be customized. 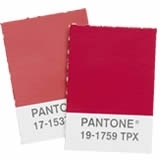 Critical Flesh Tones Test ChartAccording to customer demand for production,transmission can be customized. 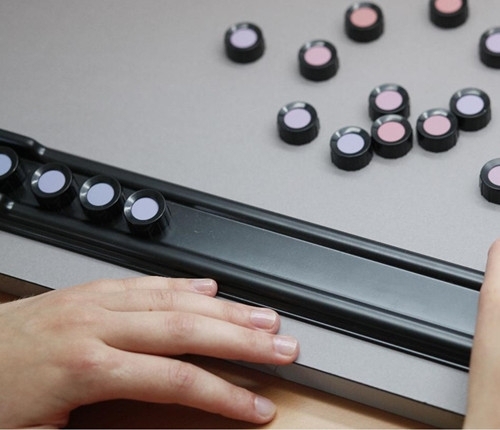 Bar Test Chart(IEC 61146)Test card customization According to customer demand for production,transmission can be customized. 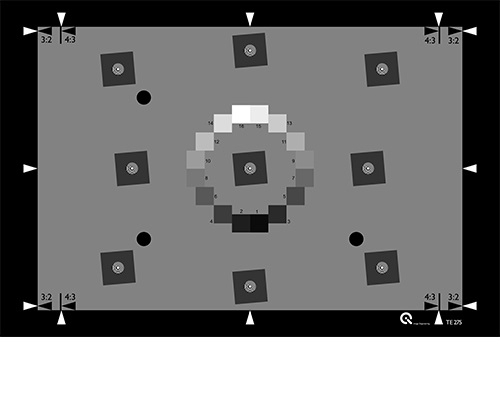 Streaking Measurement Test ChartThe YE0175 is designed for measurement of the disturbance caused by the video level in black areas to the right of or below the areas. 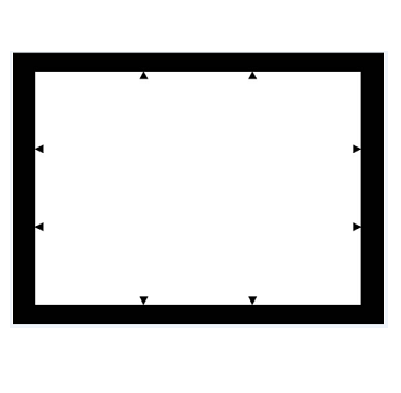 Horizontal white lines are positioned on a black background. 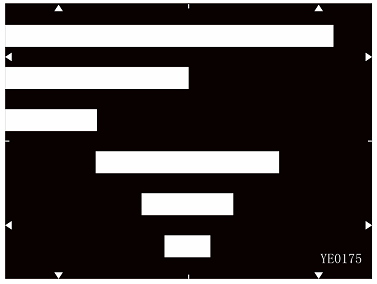 White Balacing Test ChartThe test chart consists of a blank film between two glass panes.